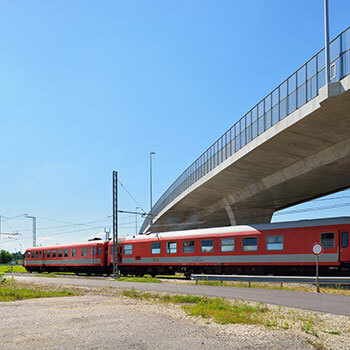 A side track between the Koper cargo station and the area of the Dekani substation will increase the capacity of the existing Divača–Koper railway line. 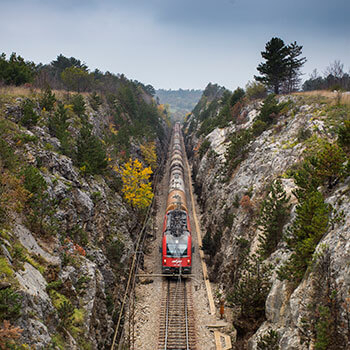 The side track will be linked with the existing track in the area of the Dekani substation with an additional point connection which, in fact, represents the first kilometre of the new second track between Divača and Koper. In addition to the construction of a new track, the project includes the installation of equipment, signalling, safety and telecommunication devices, the construction of an ETCS system, a Hrastovlje substation and system verification or, rather, the implementation of all procedures to confirm the interoperability of the line. The construction of the new line, which represents stage 1 of the investment, will be followed by stage 2, all in the scope of which the existing line will be modernised. 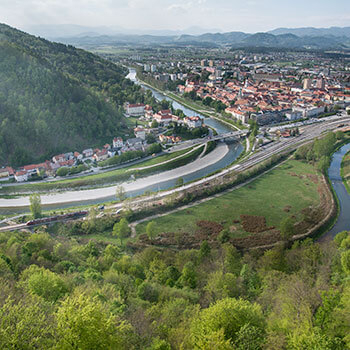 The side track actually represents the first kilometre of the new track of the Divača-Koper railway line. Client: The Ministry of Infrastructure, Slovenian Infrastructure Agency/ 2TDK, d.o.o.